Motif by Tanya was created to build a connection between books and its readers. What started as a group effort, Motif quickly became a solo endeavor that is built around Tanya Pickles’ idea of making literature easier to comprehend before a book is read. Book reviews consist of Young Adult, Fiction, New Adult, Horror and Non-fiction literature. 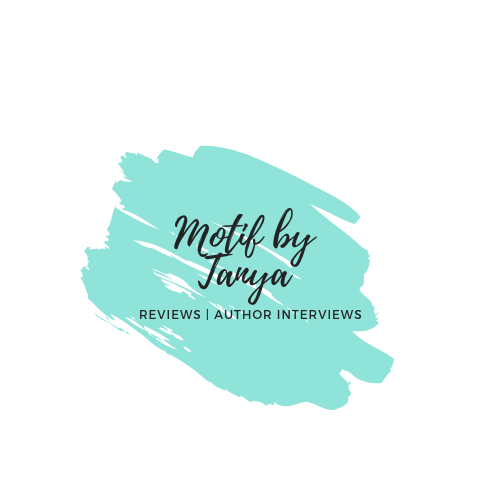 With author interviews as well as the book reviews, Motif by Tanya is taking the step to make reading personal, sociable and a recurring theme in the lives of all readers even the casual “I pick up a book once a year” readers. Displaying a love and passion for all things between two hard or soft covers, Tanya Pickles presents Motif by Tanya as a website for authors and readers to come and discussion books on her 1-5 Pickle scale rating.